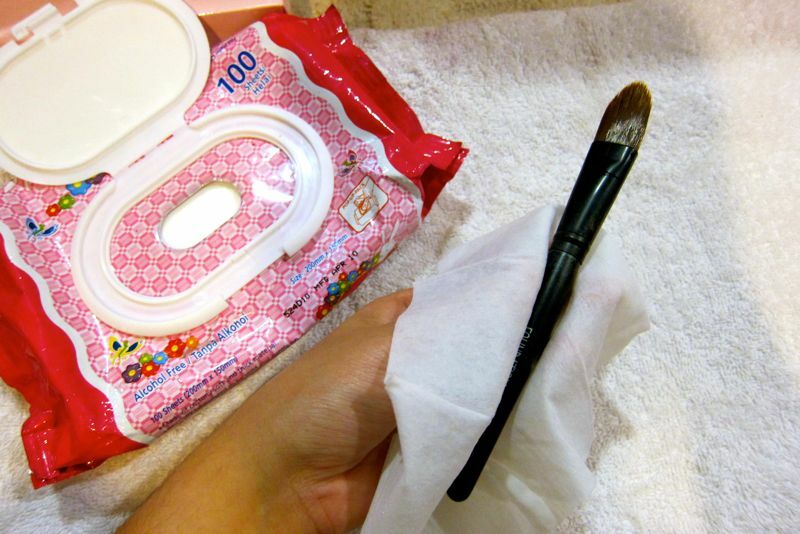 Shazwani Hamid's Blog: Weekend Project: Cleaning the Make-Up Brushes! 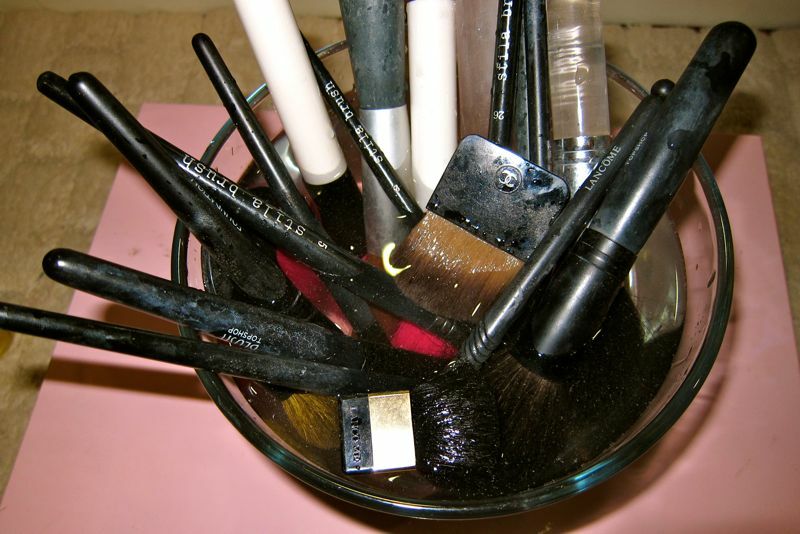 Ok now ladies, let me show you here how I clean my make-up brushes! OK, the first step is to dip and dampen the brushes with warm water..
Then squirt a few drops of your baby shampoo or a gentle soap into the bowl. 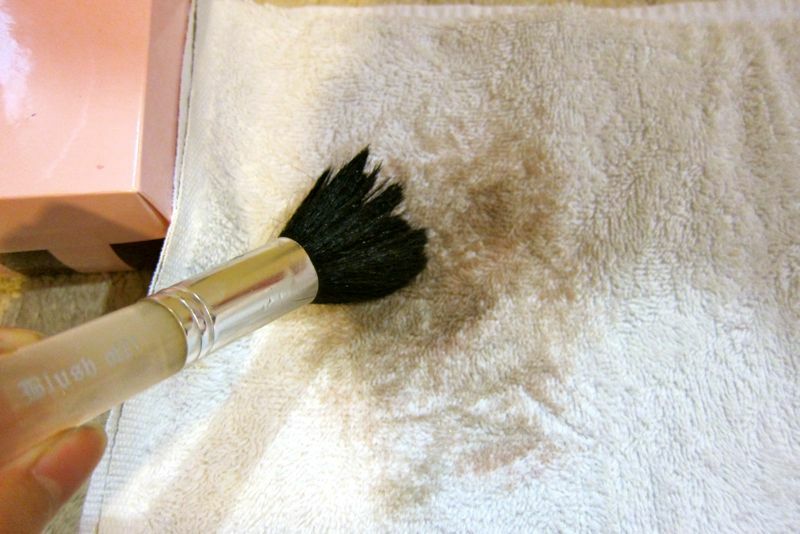 Leave it for a few minutes..
And then take the brushes out and blot them on a towel. Press it gently.. If you see there's still dirt on it, it means you have to clean the brushes again! Run the bristles of the brushes under lukewarm water. 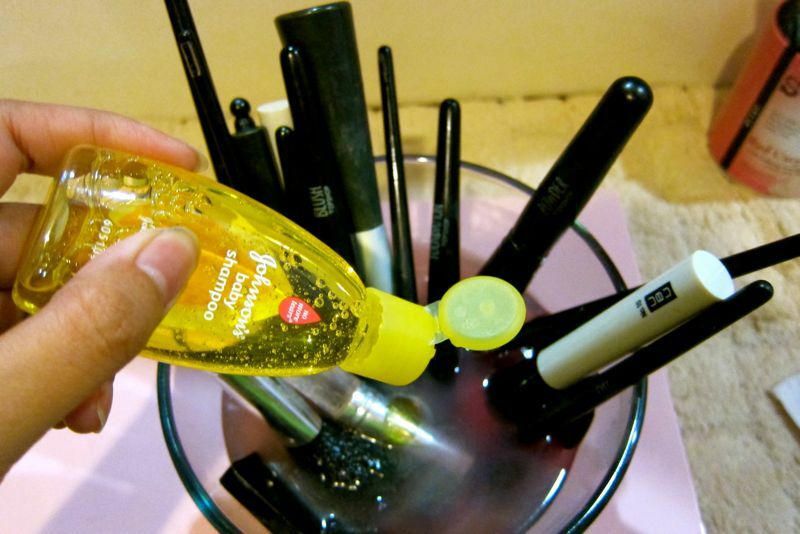 You need to wet them with the hairs pointing downwards as this will help prevent any water getting in to or down in to the metal or bamboo handle brushes.. Then put a drop of baby shampoo again on the bristles and rub in the shampoo gently, until you have a bit of a lather forming. 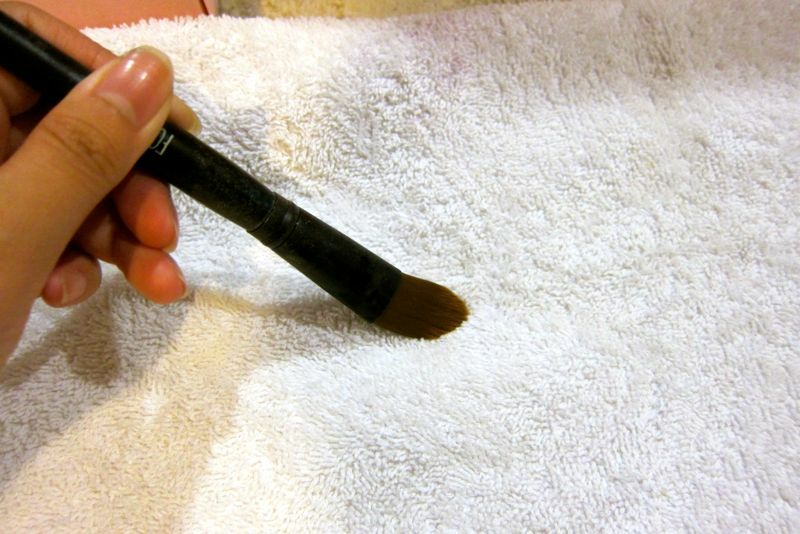 (Put a heavy drop on for blush, foundation, and powder brushes, and small drops for concealer, eyeliner, and other small brushes) This step is to ensure that you clean and get to almost every bristle of your brush! Make sure that you rinse them thoroughly. Rinse until there is no more visible lather, and keep rinsing! 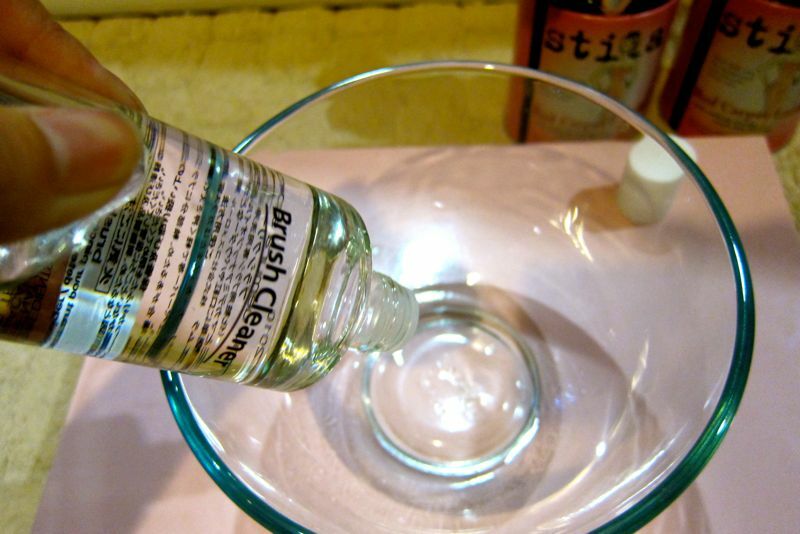 Put all your brushes into the bowl and soak the bristles with the alcohol solution for a few minutes for that added cleaning step! And just let it dry! Now that your brushes are perfectly clean, you need to focus on another aspect of thoroughly cleaning your brushes....which is the handle! 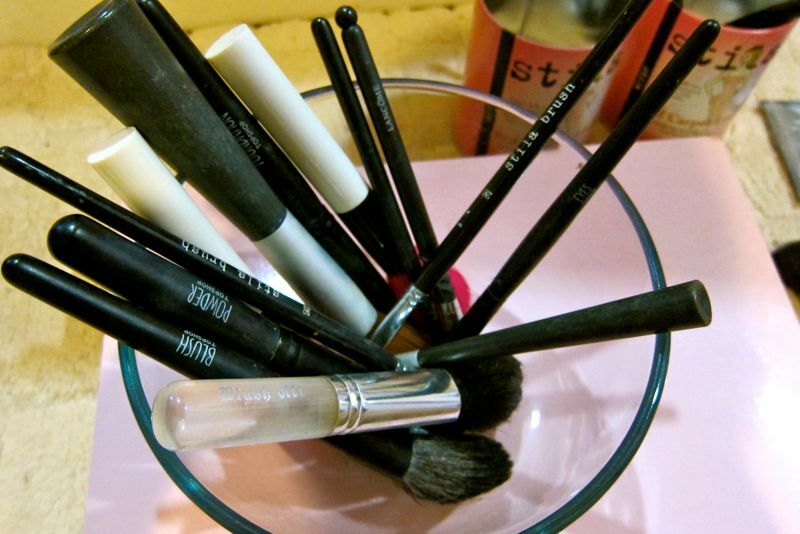 When you use your makeup brushes you are transferring germs, bacteria and even make up onto the handles of your brushes. So do clean them as well! 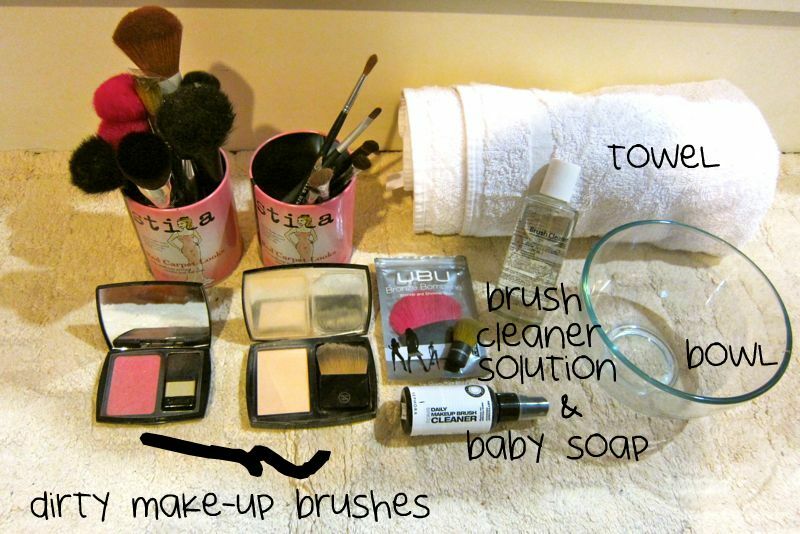 I only use baby wipes for this..
Lastly, lay the brushes flat on a towel overnight. Rotate the brushes or flip them over after a few hours if you desire. 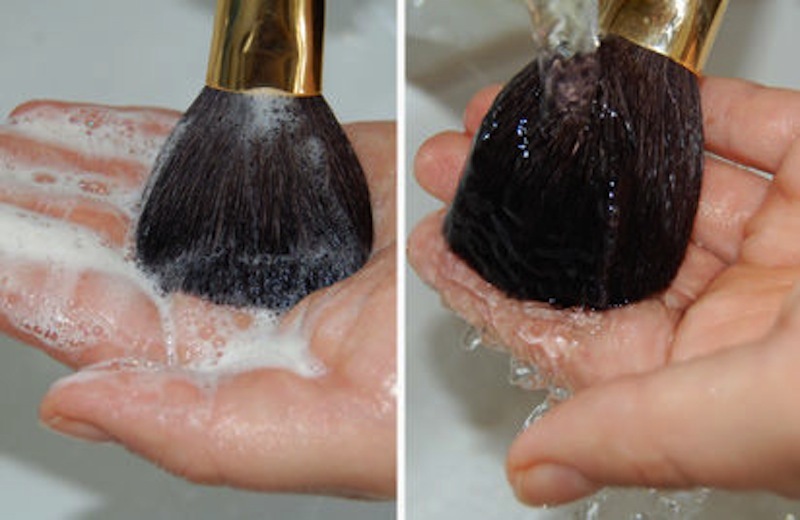 Let brushes dry completely before using. Dry time will depend on size and brush density.. Cleaning your make up brushes on a regular basis can help remove old makeup, dirt &debris, bacteria, oils and dead skin cells. 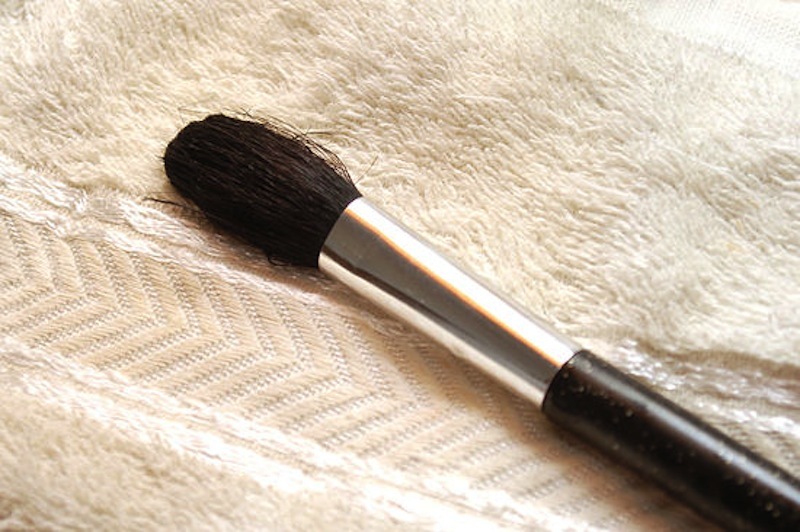 Another benefit of keeping them clean is softness, as make up buildup on your brushes can make them feel scratchy. 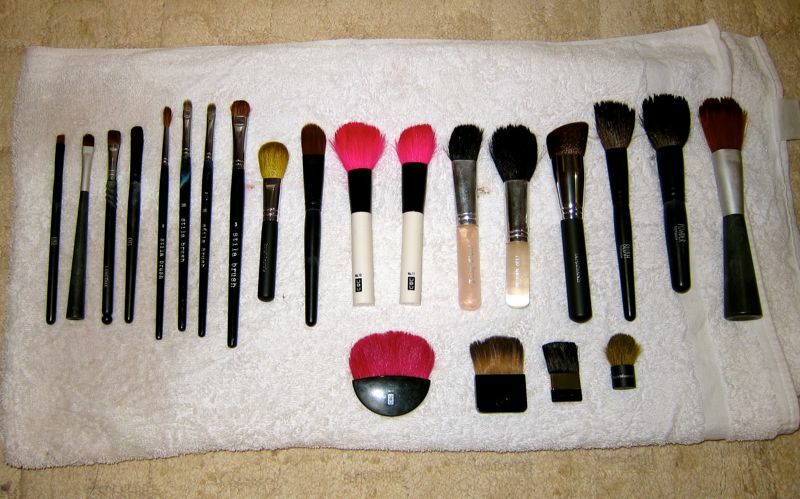 Hence cleaning your brushes on a regular basis will help keep your make up brushes soft and supple. This is especially great for people with sensitive skin like me! So do clean your brushes often, guys! Ideally everyday..but who has time for that, right? haha. 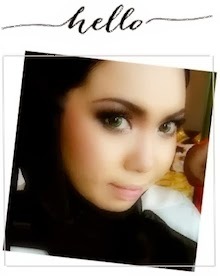 Hmm..I think I need to make this activity as a once-a-week thingy lah. Gotta include this in my timetable then! hehe..